Whether it's an occasional seat or an everyday one, this dining chair would be a brilliant addition to your home. 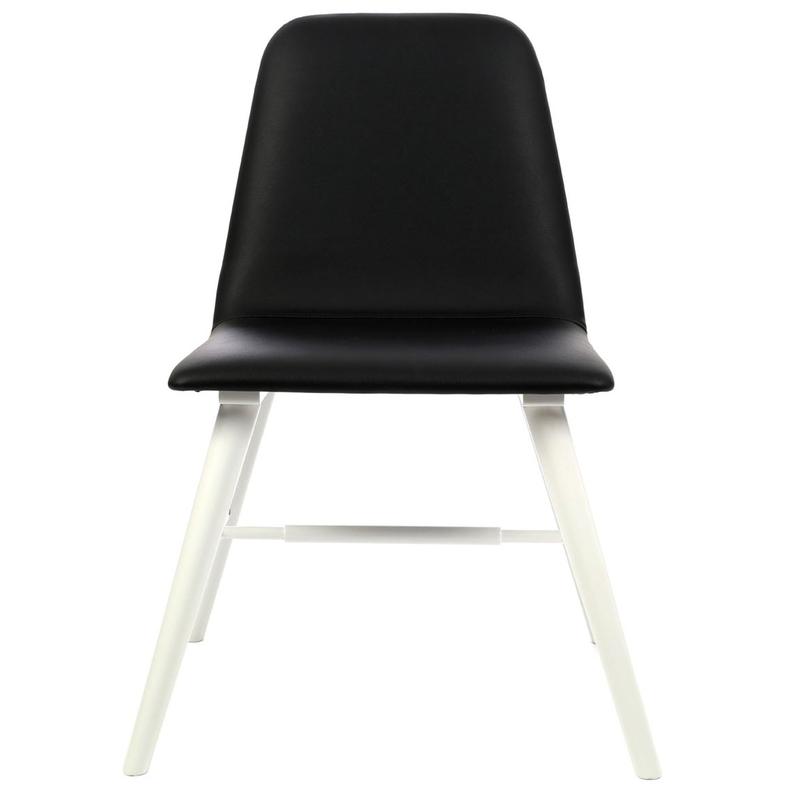 It has a gorgeous contemporary style which is further complemented by its contrast of black and white colours. As well as looking fantastic, it is also very comfortable and will provide as a great seat to sit upon.